460 Sabine St Hemphill, TX. | MLS# 76746 | Toledo Bend Express Realty; Toledo Bend Real Estate Professional; Waterfront property and Lake Homes for sale at Toledo Bend and Sam Rayburn Lake! Vacation or retire; Certified Retirement Community in Texas Forest Country! Enjoy golf, fishing, ATV trails. 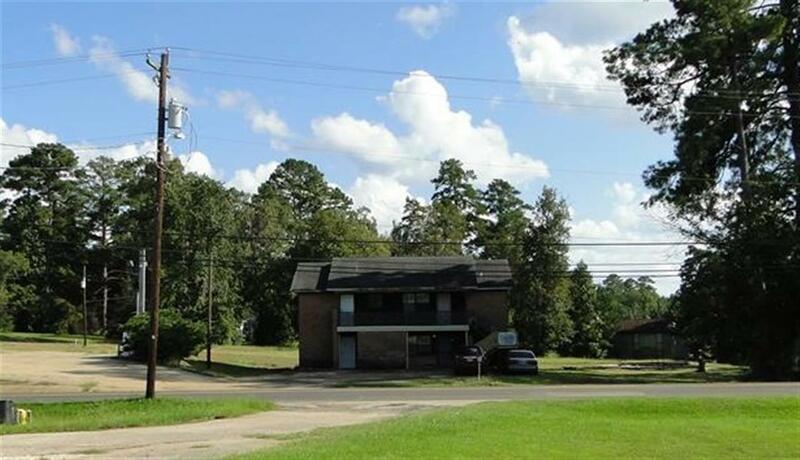 Prime commercial location in Hemphill! 2.32 acres across from Tractor Supply with 4 unit apartment building that is fully leased. Plenty of room to build additional units or develop a new business!